Congrats to our adults only hotel in Benidorm! 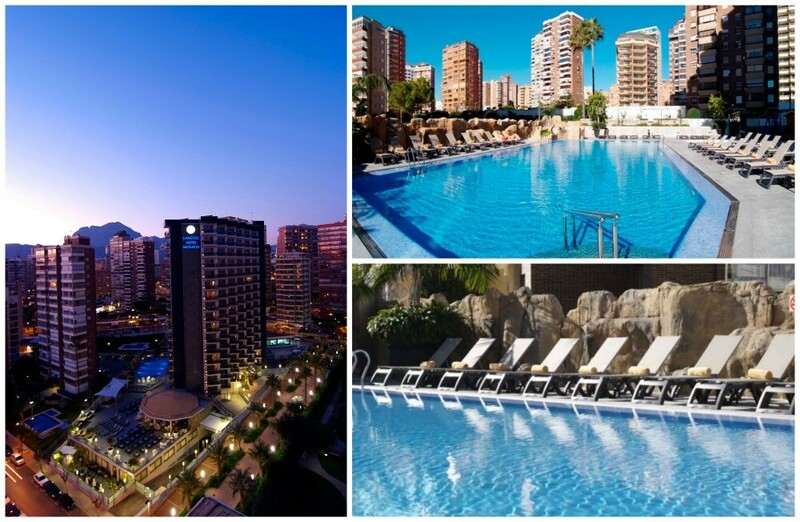 Sandos Monaco Beach Hotel & Spa in Benidorm has recently raised its ranking from 4-star to 4-star superior. This new level recognizes the hotel for offering its guests impressive services and for achieving an exceptional level of hospitality required by tourism authorities. “At Sandos Hotels, we strive for maximum satisfaction among our guests, which is why we are continuously improving our hotels. This classification is an award for the effort and involvement of our entire team in giving the best service to our guests, as well as the various improvements to our facilities,” explained Francesc Gualdo, Hotel Manager and General Manager for the Sandos brand in the Benidorm region. Among the hotel’s latest updates, after becoming an Adults Only property in 2011, is the renovation of Fontvielle restaurant with contemporary design and elegant yet cozy new furnishings. Our beautiful Sandos Monaco Beach Hotel in Benidorm offers every guest an unforgettable relaxation-filled holiday with an extensive program of activities, games, sports and more every day. 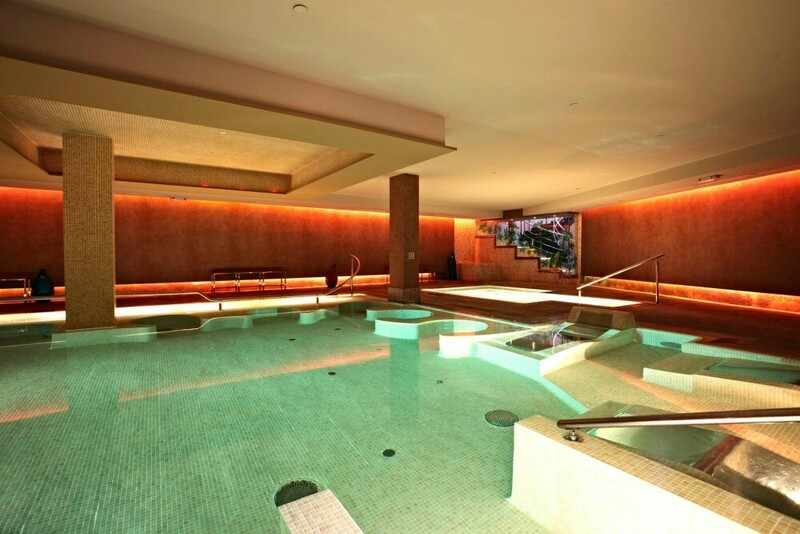 And for a more upscale experience, the hotel also features a full and innovative spa with a hydrotherapy circuit, all kinds of soothing massages, beauty treatments and a fitness centre. Don’t keep waiting to enjoy your next luxury vacation at Sandos Monaco Beach Hotel & Spa in Benidorm, with everything you need to have fun, relax and enjoy a getaway in Costa Blanca. We hope to see you soon!